In part 2 of the muscle building foods I’ll discuss another great protein. Like beef this protein also has a good amount of fat to go with it. Unlike beef, it contains very little saturated fat compared to it’s overall fat content so it’s pretty healthy. In addition to having a lot of good fats, it also has a ton of Omega-3 which are fatty acids that are also healthy. There are a lot of fishes out there that have this nutritional profile, but I will cover salmon because of it’s popularity and availability. I actually like ahi tuna the best but it does not have as much healthy fats and omega-3s as salmon. Also you need to worry about the mercury content with ahi so I don’t eat it too much. So as with all proteins, the first benefit is the protein itself. Salmon has about 17 grams of protein per 3 ounce serving. This is slightly less than the amount of protein you would find in 3 ounces of beef. Once again since the protein is coming from an animal source, the protein is complete meaning all essential amino acids are in the protein. 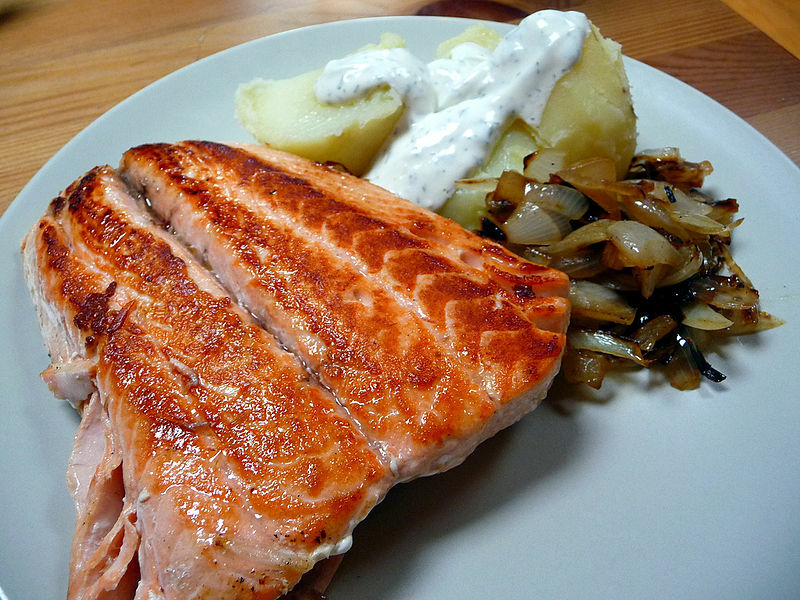 The fat in salmon is actually a benefit because it is relatively low in saturated fat. A 3 ounce piece of salmon has 5 grams of fat, so the total is higher than the same amount of lean beef. The difference is that 2 of the 5 grams are polyunsaturated fats and another 2 are monounsaturated fats. Only 1 of the 5 grams are from saturated fats. 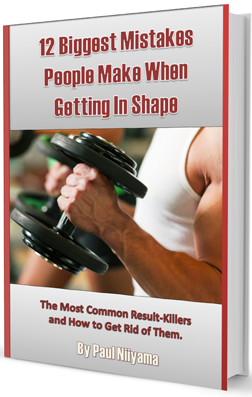 So why is this important for muscle gain? It’s not too important for your muscles, but it is important for your health. Saturated fats raise the LDLs (or bad cholesterols) and lower the HDLs (good cholesterols.) Unsaturated fats do the opposite. They raise the good cholesterol and lower the bad ones. Unsaturated fats are also high in antioxidants. muscle. Omega-3s slow down the breakdown of muscle after your workout. This means that instead of building back what you’ve lost during your workout, your body can spend more of it’s nutrients on creating new muscle. Another benefit of these essential fatty acids is they help insulin levels so when you eat carbs more of them will go toward the muscle cells rather than being stored as fat. The negatives of salmon are more of a personal note than anything and it’s not really about the health or muscle building benefits of the food. The first negative is the fishiness. 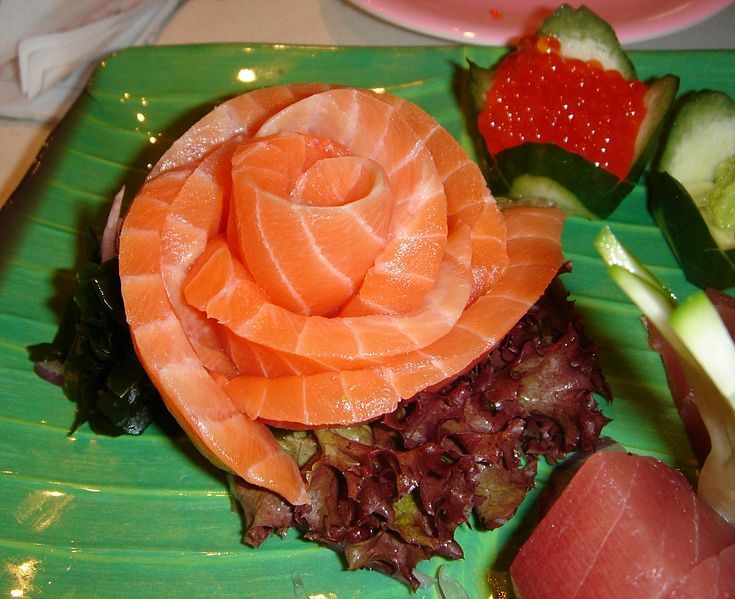 If salmon is not fresh it gets a very fishy flavor more so than other fish. Some people like it. I don’t. Fresh salmon does not have that taste. The other thing I do not like about salmon is that it dries out very quickly if it is overcooked and since it has a lot of fat it can get overcooked very easily. Again this is more of a personal preference than an actual negative about the food. The solution is to make sure the salmon you buy is fresh and that it is cooked properly. 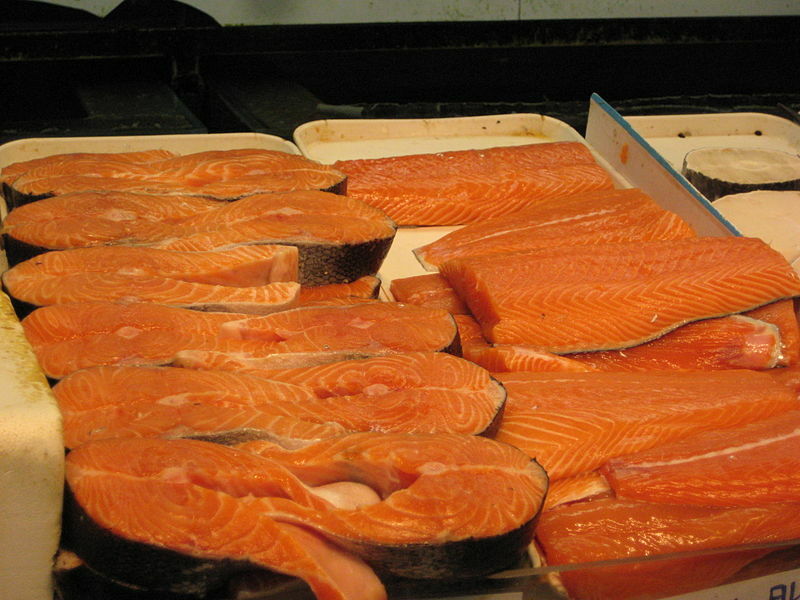 One thing to consider when buying salmon is whether it is Atlantic salmon or Pacific salmon. Atlantic salmon is usually farm-raised which means it gets fed fish food pellets that contain pink dye. 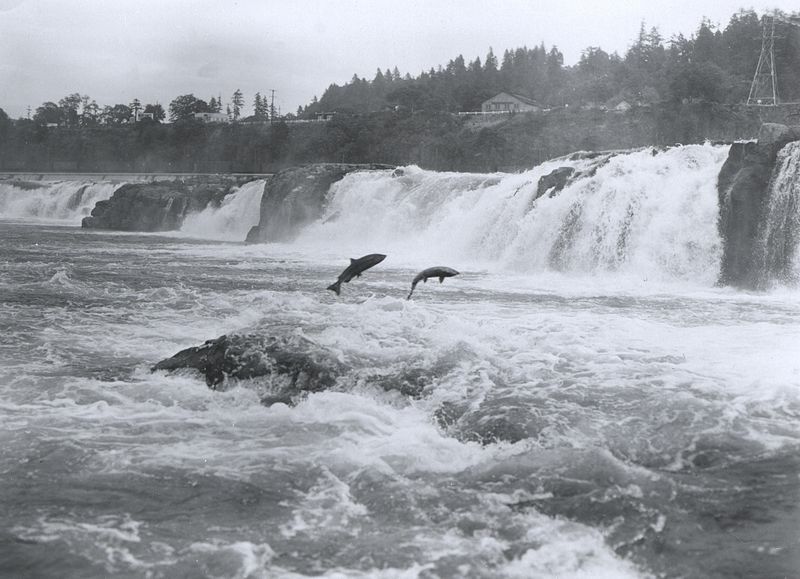 Pacific salmon is usually caught from the wild so it gets it’s food from the wild. Wild salmon tends to have more Omega-3s than it’s farm-raised counterparts. Atlantic salmon also has more mercury than Pacific salmon although the FDA said the levels are far below the safety standard. So that’s it for now about salmon. It’s a great food for building muscle and bulking. It’s also good if used in the right amounts when cutting because of all it’s Omega-3s. Next time I’ll talk about another protein and since Thanksgiving is right around the corner, I think it’s pretty obvious what that protein will be. Thanks for reading this article. If you enjoyed it please share it or like it on facebook, twitter, google + or just email the link to a friend. Please leave a comment below if you have any questions.